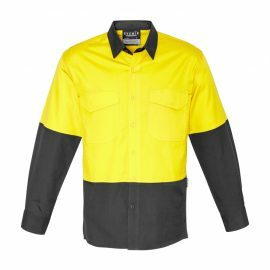 The Syzmik Mens Rugged Cooling Shirt is a square weave cotton ripstop shirt. 4 colours. XXS - 7XL. 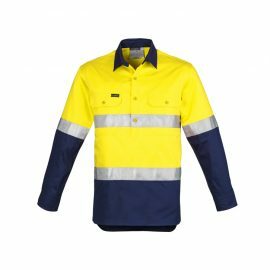 Great branded Syzmik tradie work shirts. 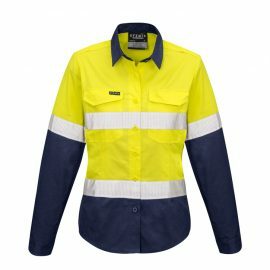 The Syzmik Womens Rugged Cooling Taped Hi Vis Spliced Shirt is a square weave cotton ripstop shirt. 2 colours. 8 - 24. 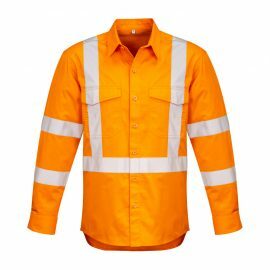 Great hi vis womens workwear. 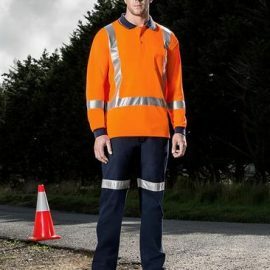 The Symik Mens Rugged Cooling Taped Hi Vis Spliced Shirt ois a square weave cotton riptop shirt. Mesh venting and mechnical stretch. Reflective tape. 4 colours. 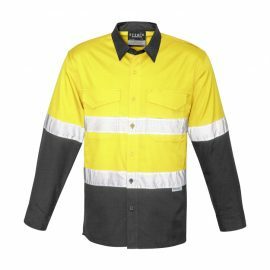 The Syzmik Mens Rugged Cooling Hi Vis Spliced Shirt is a square weave cotton ripstop hi vis shirt. 4 colours. XXS - 7XL. 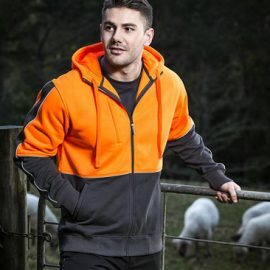 Great branded hi vis wear. 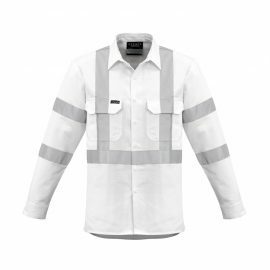 The Syzmik Mens Hi Vis Closed Front Long Sleeve Shirt Hoop Taped is a 170gsm cotton twill shirt. 2 colours. Great branded hi viz workwear. 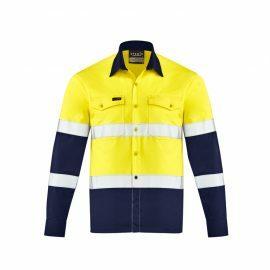 The Syzmik Mens Hi Vis Closed Front Long Sleeve Shirt is a 170gsm cotton twill shirt. Mesh vents & 2 chest pockets. Half buttoned. 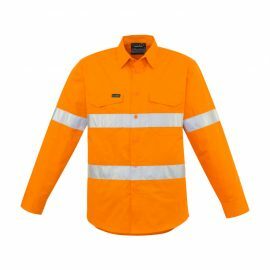 Great hi vis work shirts. The Syzmik Mens Bio Motion X Back Taped Shirt is a 100% cotton drill white shirt with bio motion tape. 2 chest pockets. Great branded Syzmik workwear. 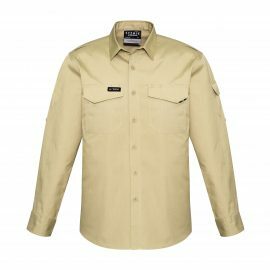 The Syzmik Mens Bio Motion Vic Rail Shirt is a 150gsm lightweight cotton twill shirt. In Orange. Bio motion taping on arm. Chest pockets and mesh vents. 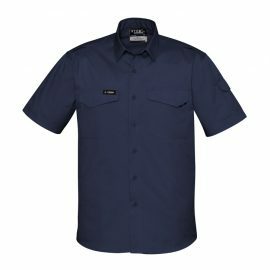 The Syzmik Mens Lightweight Bio Motion Shirt is a lightweight cotton twill shirt with bio motion arm taping. Mesh vents. 2 hi vis colour options. 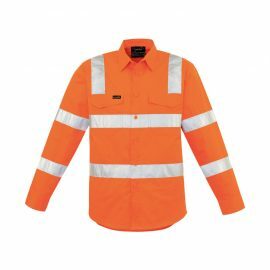 The Syzmik Mens Hi Vis Hoop Taped Shirt is a 100% cotton twill hoop taped shirt in Orange. XXS - 7XL. 2 pockets. Mesh vents. Great branded Syzmik workwear. 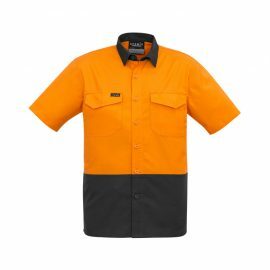 The Syzmik Mens Hi Vis X Back Taped Shirt is made from 100% cotton twill in Orange. Mesh vent inserts. 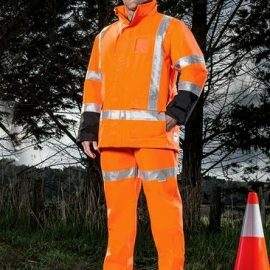 XXS - 7XL Great hi vis branded workwear from Syzmik. 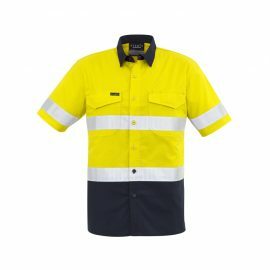 The Syzmik Hi Vis Short Sleeve Aztec Polo Shirt is made from 100% polyester. 175gsm. Quick Dry & Breathable. Compliant with Hi Vis Standards. In 4 colours. 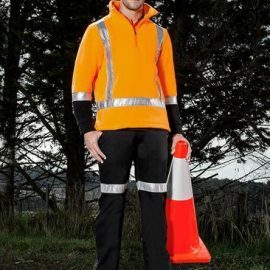 The Syzmik Hi Vis Squad Singlet is a 100% polyester, 175 GSM singlet. Contrast Side Panel Detail. Hi Viz Compliant. 4 colour combinations. 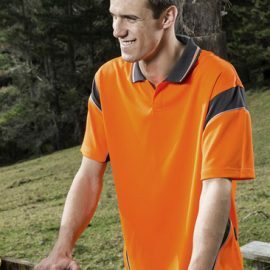 The Syzmik Hi Vis Long Sleeve Aztec Polo shirt is made from 100% Polyester and 175gsm. Hi Viz Compliant. 4 colour combination options. 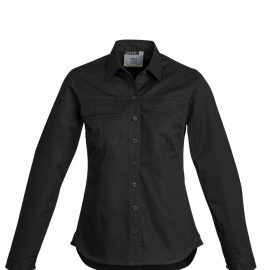 The Syzmik Womens Lightweight Short Sleeve Tradie Shirt is a 100% Cotton Twill. 145 gsm. Triple Stitched Seams. Available in 4 colour combinations. Hi Viz Compliant. 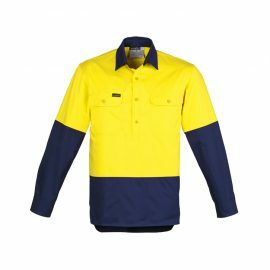 The Syzmik Womens Lightweight Long Sleeve Tradie Shirt is a 145gsm cotton twill work shirt. In 4 colours. 8 - 24. Great Syzmik branded workwear. 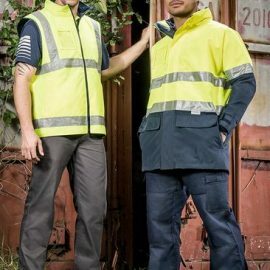 The Syzmik Unisex Hi Vis Basic Vest is a 100% polyester vest with retroreflective 3M tape. Quick release. XS - 7XL. Orange & Yellow available.